Stream Baka Not Nice's Debut EP "4Milli"
Home>New Mixtapes>Baka Not Nice Mixtapes> Stream Baka Not Nice's Debut EP "4Milli"
OVO Sound's Baka Not Nice releases his debut EP "4Milli." After breaking out onto the scene last year following the release of Drake’s More Life playlist & inking a deal with OVO Sound last Summer, Baka Not Nice is finally ready to share his debut effort today called 4Milli, which is named after his son "Milli." 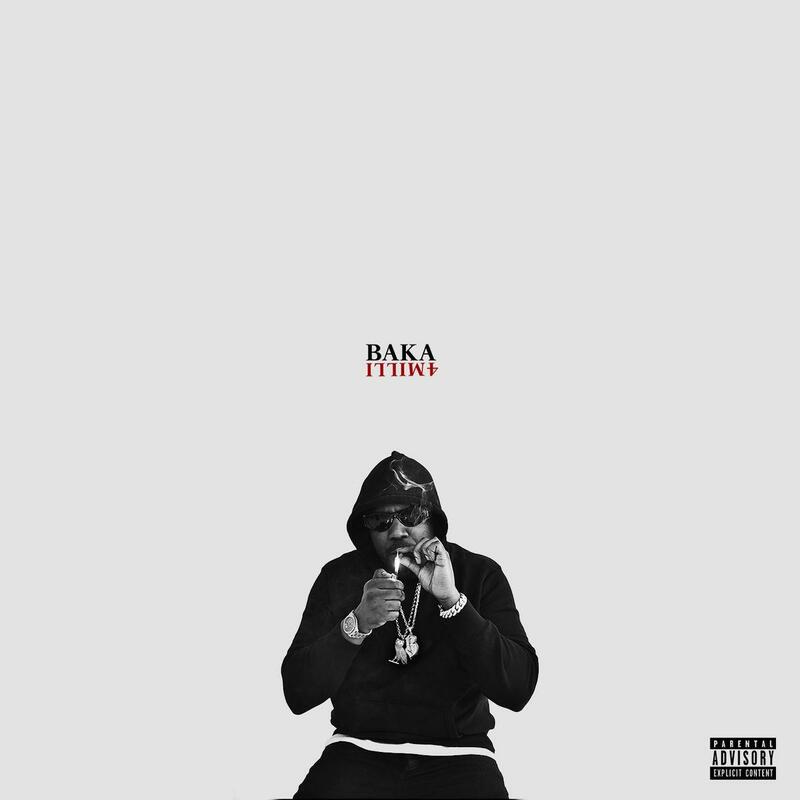 Serving as a strong introduction into the OVO rapper, 4Milli finds Baka handling all 8 tracks by himself as he tackles production from the likes of Alex Lustig, Boi-1da, BricksDaMane, Chapo, French Connect & J Mak, among others. It's currently led by the previously heard songs "Junior High" & "Money In The Bank." Available now on iTunes, fans can stream the debut effort in its entirety via Apple Music/ Spotify. Hit play and let us know what you think! Stream H.E.R. 's New EP "I Used To Know Her: The Prelude"
CMDWN Connects With Chief Keef, Lil Wop, & More On "Atlanada 2"
MIXTAPES Stream Baka Not Nice's Debut EP "4Milli"